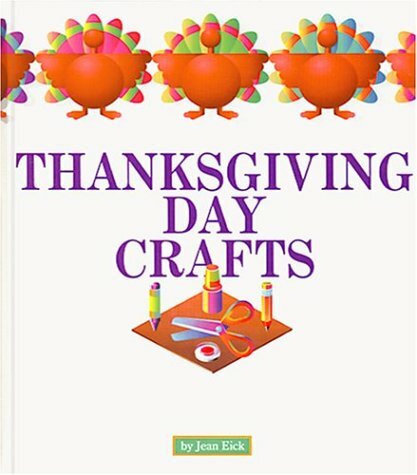 this is a very easy book to use.the directions are straight forward and the ilustrations are easy to follow.i like how they give explanations for all of the crafts as to how they are supposed to be used in their particular holiday. 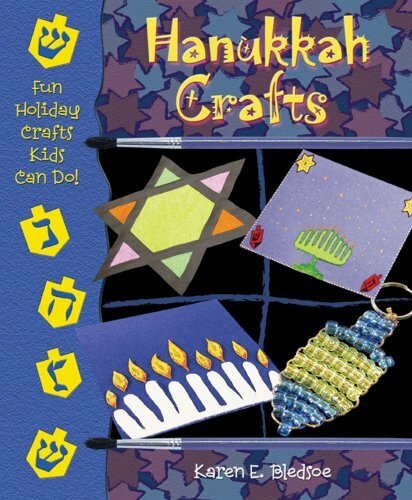 The Jewish Holiday Craft book is a great tool for both parents and teachers. 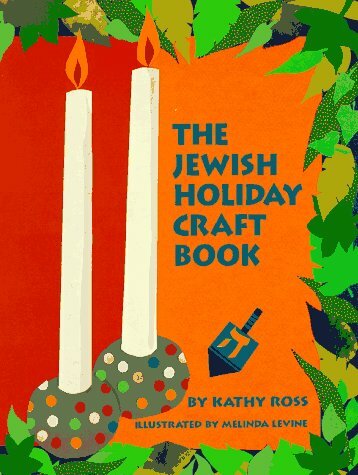 Filled with lots of craft ideas for all major Jewish holidays,this book is also nicely illustrated with step by step instructions and adetailed list of what you will need for each project. Each holiday sectionbegins with a brief description of the holiday and relatedtraditions. 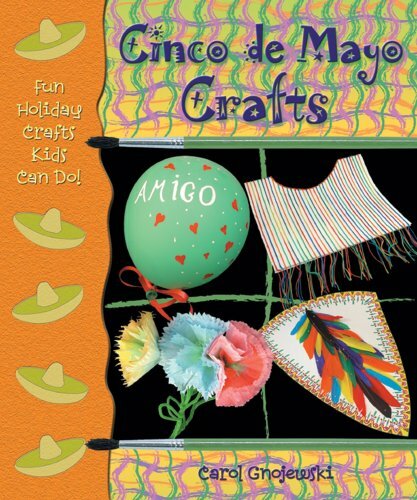 Although the book is geared towards younger children, avariety of crafts are presented - some for pre-schoolers, but somedefinately for older elementary school-age students. Additionally, some ofthe crafts may give you your own ideas to make them more age appropriate.The napkin covered vase project for Shabbat is appropriate for youngergrades. It inspired me to create a decoupage vase craft for olderchildren. 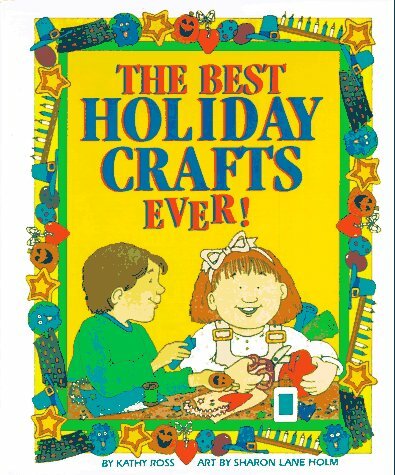 It was alright, however most of the crafts in this book I could think of on my own.It really isn't worth the money.Go to the library! 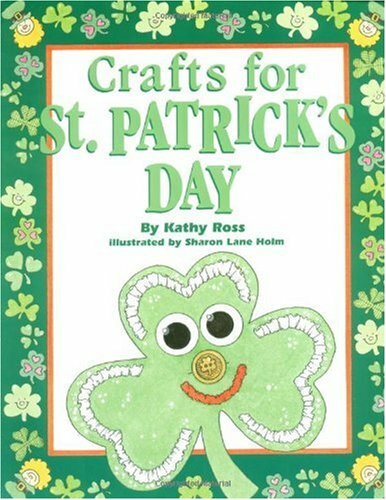 This is a great books for crafts to do with little and big kids. Some of the crafts take a few minutes to make, and some are more involved, so all ages can get involved. 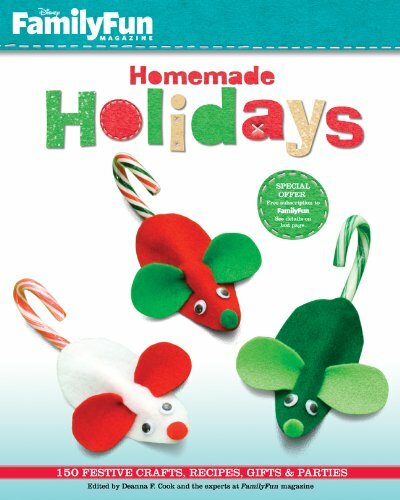 They are easy, but fun crafts and really appropriate for each holiday.That is the kids will learn something. 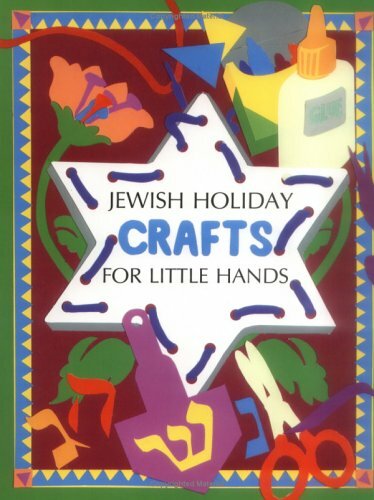 We currently are making hanging bees from toilet paper rolls and spiders from yarn for our sukkah from this book.There are interesting shabbat candlesticks from thread spools.These arejust some examples of crafts in the book. 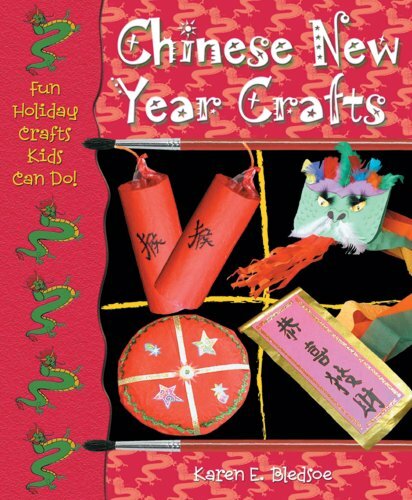 If you are new to celebrating CNY or want to introduce the holiday to children who've never celebrated, then this book may point you in the right direction. If you are familiar with CNY, then these crafts aren't anything you wouldn't have thought of on your own. 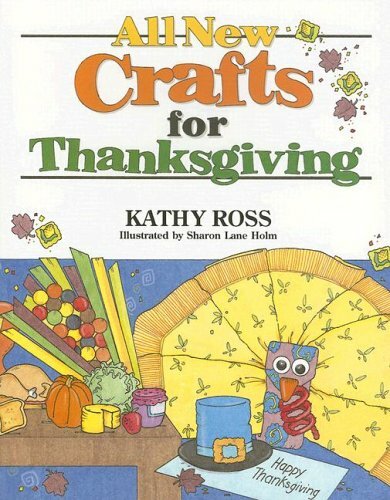 Includes very basic instructions for banners, paper fire crackers for holding candy, puppets, lanterns, noisemakers etc. The illustrations are good, and the materials are things that you would probably have around the house already. 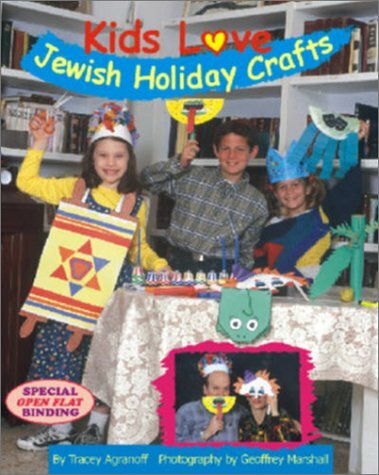 Best Childrens Jewish Crafts Book Out There! The winter holidays are a wonderful time of the year, especially for families. Everything’s magical, and kids can really get involved in the festivities with these fabulous games, activities, decorations, treats, and complete party plans. There’s something special for Christmas, Hanukkah, and Kwanzaa, along with time-saving tips and plenty of photographs to guide children and parents. The clever projects range from simple pipe cleaner and bead ornaments to a Family Tree Skirt that’s sure to become a keepsake and part of the celebration for years to come. And because the holidays are always busy, the crafts require minimal prep time and are guaranteed to get your family in the holiday spirit. 10. Easy-To-Do Holiday Crafts From Everyday Household Items! 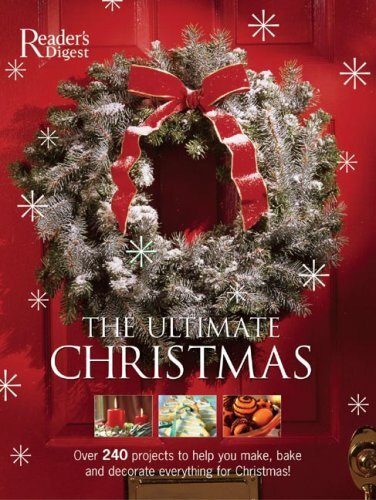 : Including Crafts for Halloween, Thanksgiving, Christmas, Valentine's Day, Easter, and Every Day of the Year! 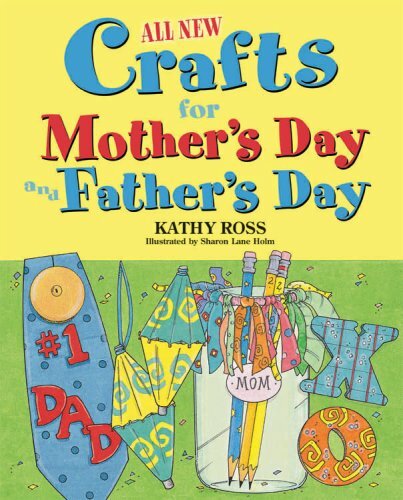 This craft book helps me plan activities with my grandchildren that are interesting for them and for me. It helps pass time when we do not have other activities scheduled. I like the picture of each project along with the list of items needed. Regularly purchase and save common items needed for projects and keep them in a central place. Having supplies available for a number of possible projects is indeed helpful as I never know which project will hold the most interest for my grandchild. I bought this book to use with my grandchildren, aged 4 and 8.I like the spiral binding, and most of the ideas are good for children this age, as advertised--give or take a year or so either way, depending on the child.The best part is the recyle/reuse aspect of this collection.The materials are readily available and the concept sparks related ideas for creative "green" children's projects. 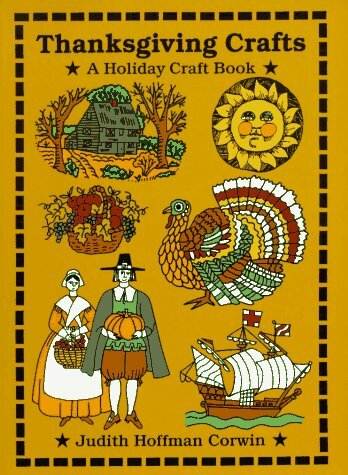 Great Crafts for Every Holiday! 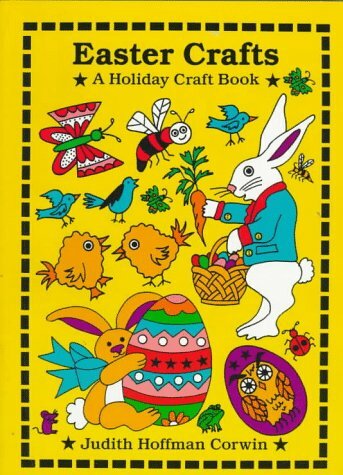 This is a fantastic book for parents,teachers, or anyone who likes to make crafts.Moms and teachers especially are always looking for ways to make crafts that don't cost much.This book shows you how to make really cute and original projects out of things we would recycle (or throw away! ).I recommend it highly! I got this book for my 5 year old daughter and 5 year old niece. They both love to make things and loved the items in this book. My daughter wanted to make so many things for each holiday, we didn't come close to making all of them. There are some items that are a bit lame, but the others make the book worth it. 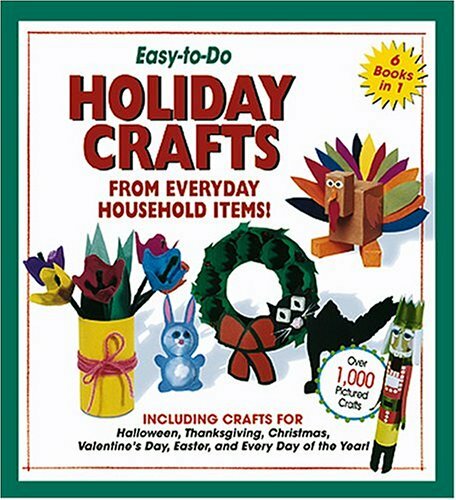 I only had to buy a few low cost craft items like felt squares, pipe cleaners, ribbon, and the like to make the items in the book. Everything else we had in the house (egg cartons, construction paper, material scraps, ...).